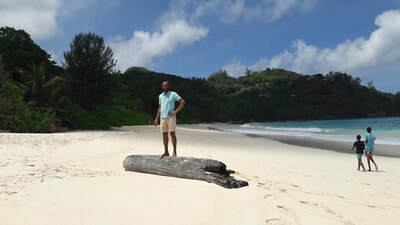 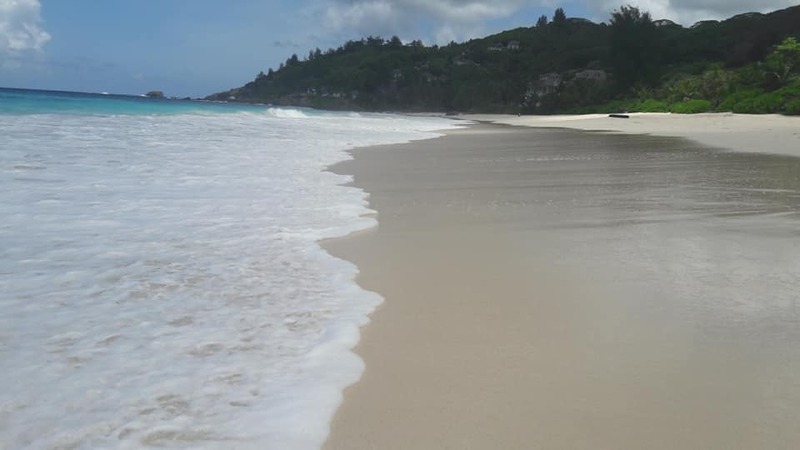 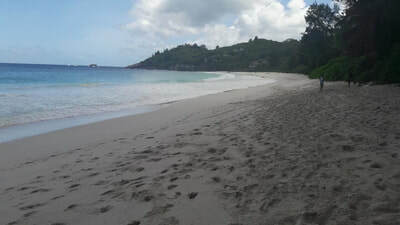 Sandwatchers in The Seychelles adopt 4 beaches! 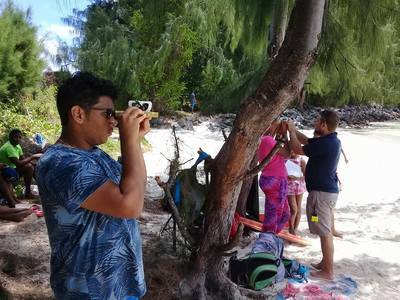 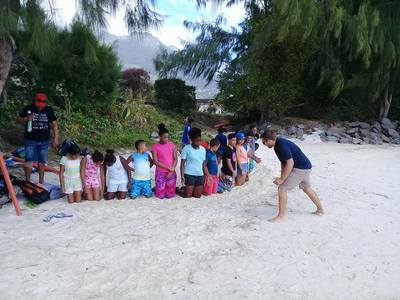 August 29, 2018: Sandwatch Programme field trips to Beau Vallon beach, Intendance Beach, Anse Boileau beach and Anse Royale beach. A group of young environmentalists who participated in the Eco-Warriors Sandwatch Training programme over the school holiday period received their certificates in a small ceremony at the Botanical Garden yesterday afternoon. 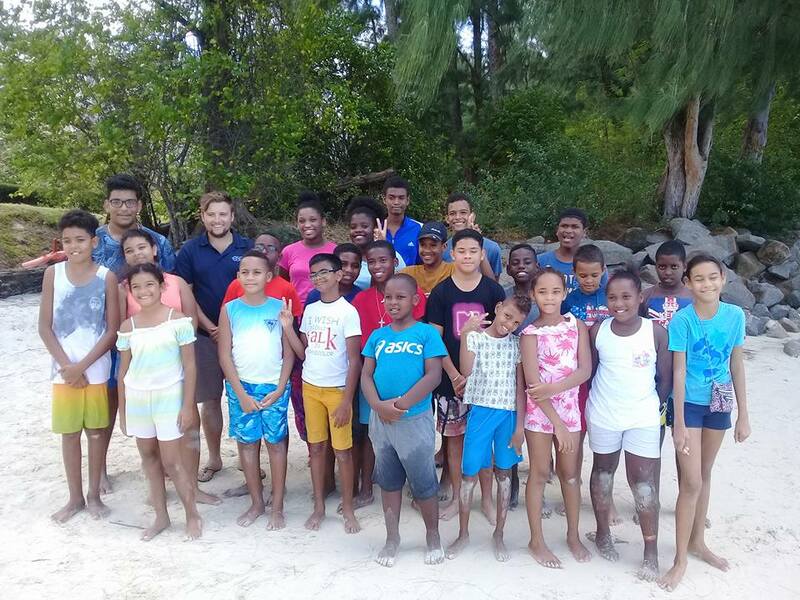 Parents and friends of the Eco-warriors who attended the ceremony had an opportunity to see the various activities the group had been engaged in over the holidays through presentations delivered by the eco-warriors themselves. 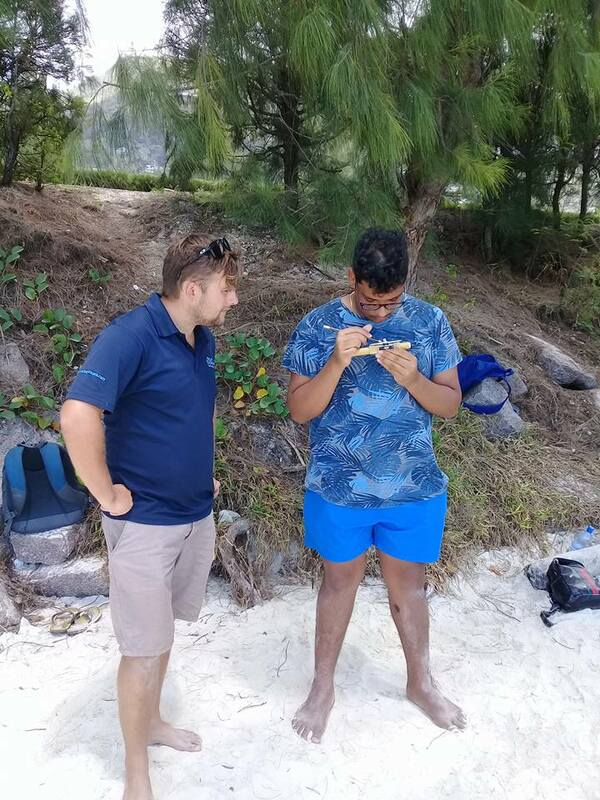 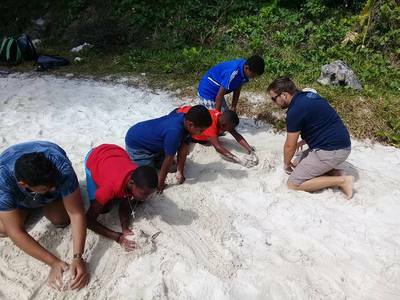 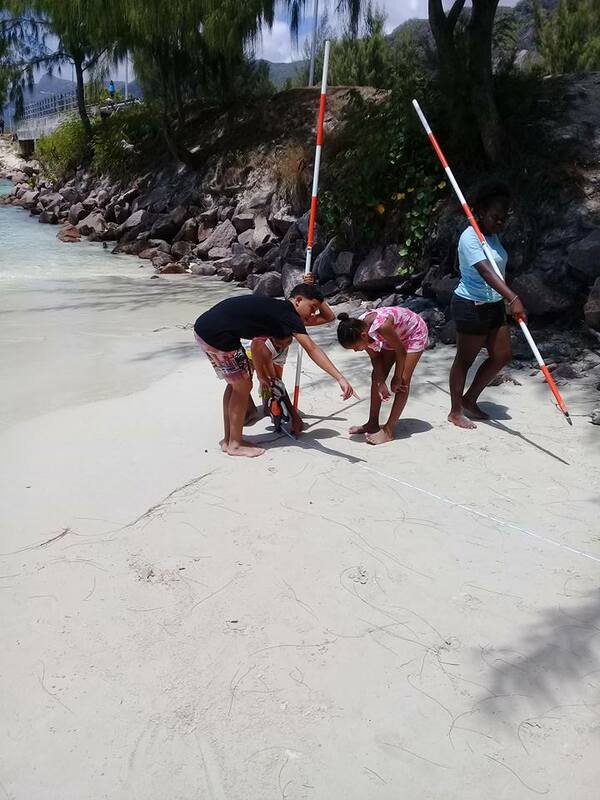 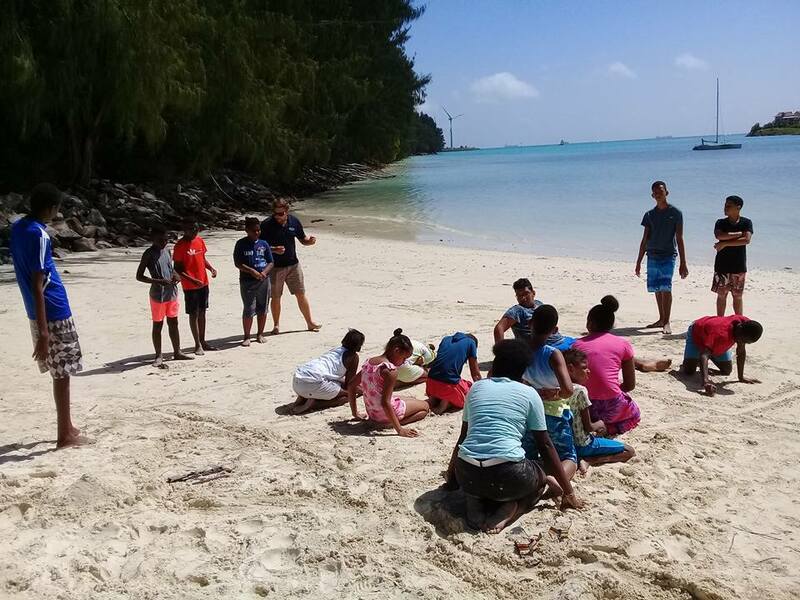 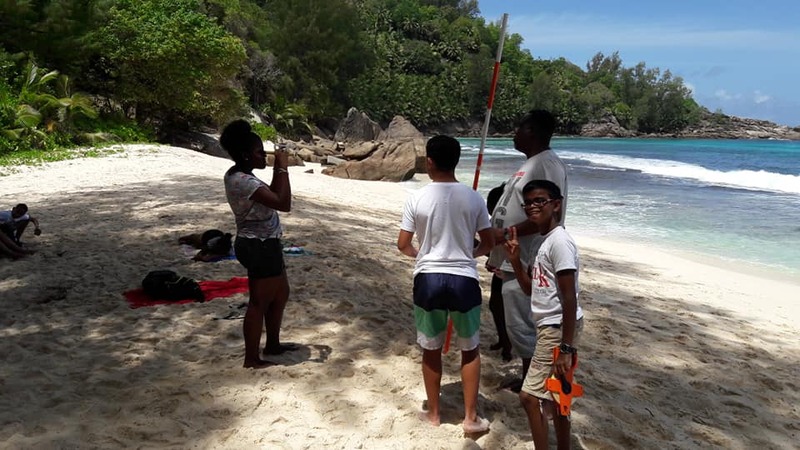 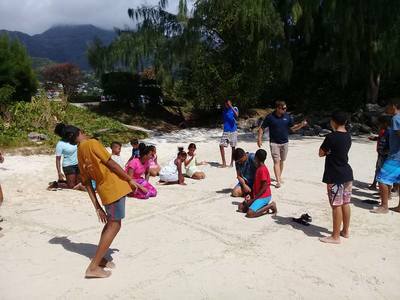 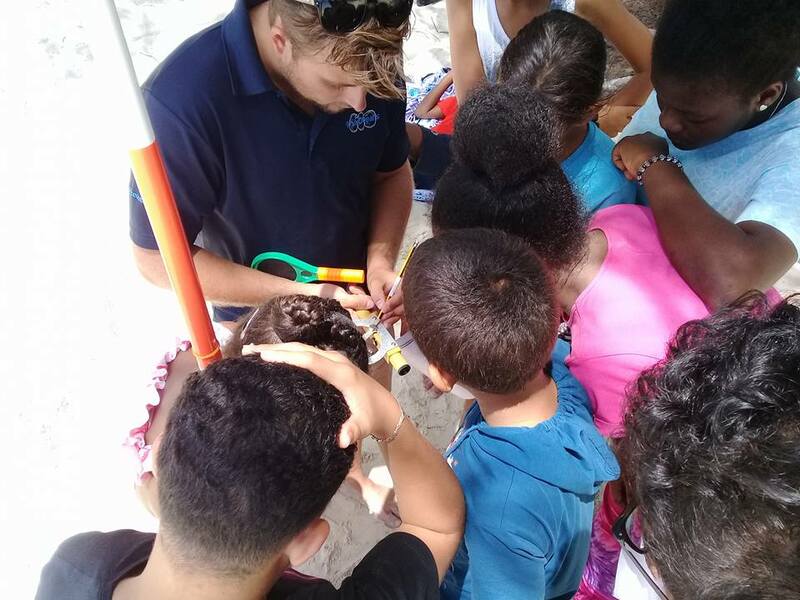 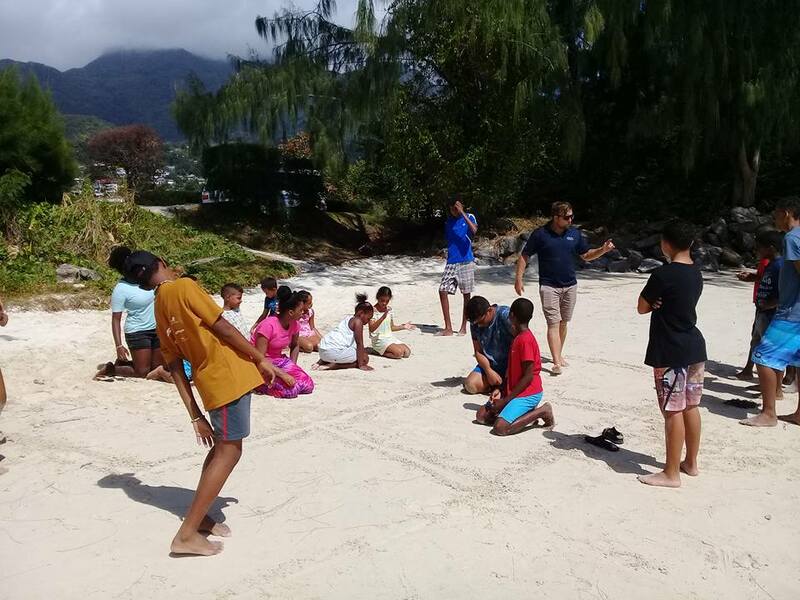 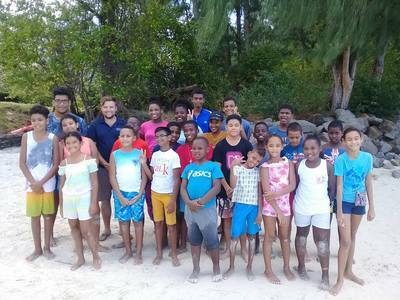 Among the activities they had partaken in are education, monitoring, analysis and communication of sand and coastal trends on four principal beaches around Mahé island, including Beau Vallon beach, Intendance Beach, Anse Boileau beach and Anse Royale beach. 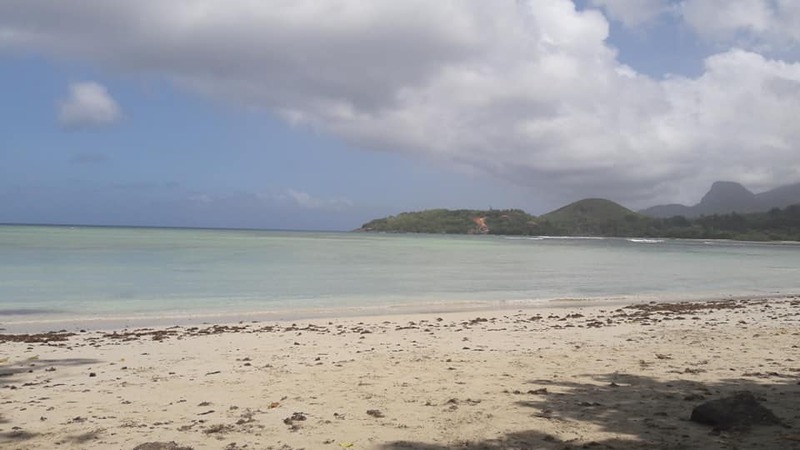 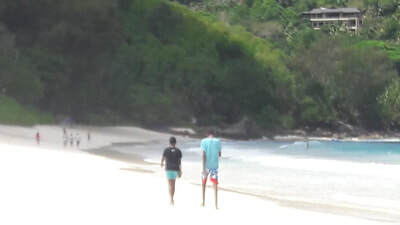 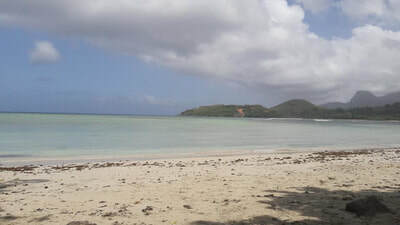 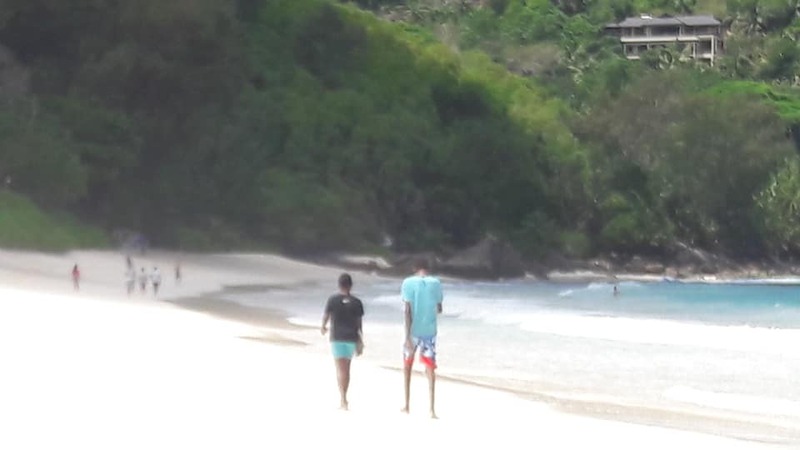 The members of the group explained that Beau Vallon and Anse Royale beach were selected on account of the number of tourists who visit these beaches while Anse Boileau was chosen as it is frequented by a large group of fishermen. 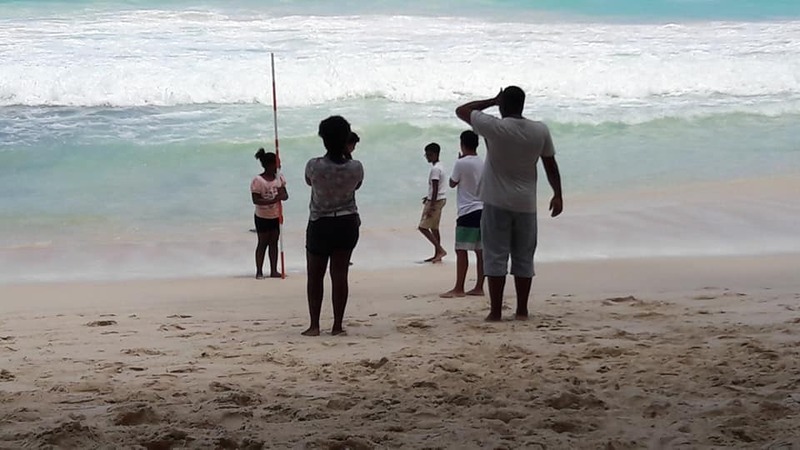 Meanwhile, they wanted to assess the extent of erosion at Intendance beach where various hotels and touristic establishments are situated. They outlined the methodology used to measure and analyse the data collected and explained their findings. 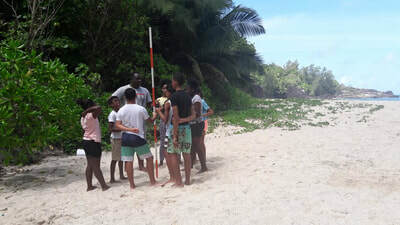 Different groups were involved in different activities across the four beaches including mapping, surveys, observation of plants and human activities on the beach as well as gathering data relating to beach composition, beach debris, beach profiling, water characteristic and water quality. Following the presentations, the young environmentalists were presented with their certificates by representatives from the Ministry of Environment, Energy and Climate Change before they grouped for a souvenir photograph. 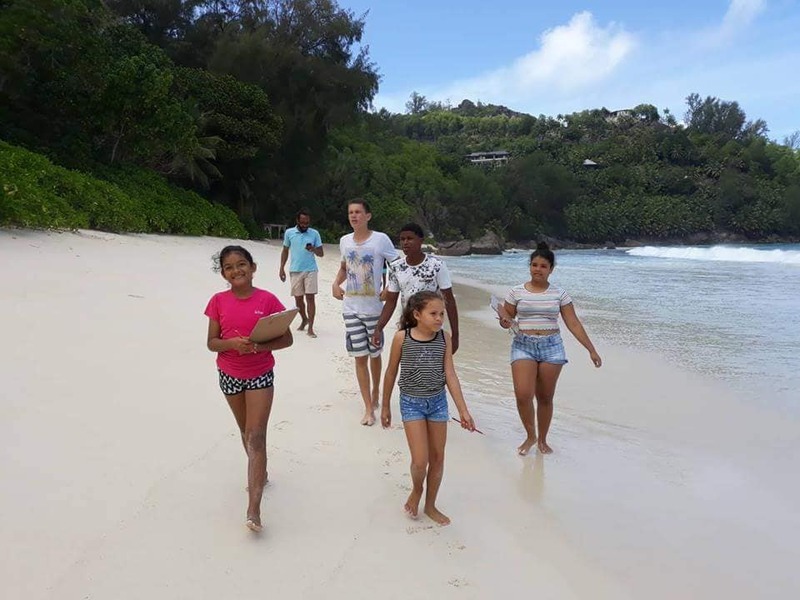 Eco-Warrior Chloe Zatte who joined the programme this year said she finds the programme very interesting and that she wishes to continue following the training. 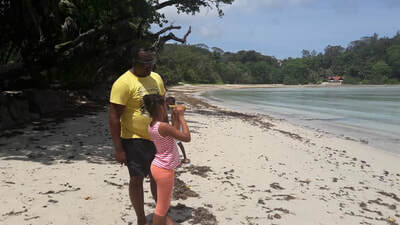 “I want to be a marine biologist when I am older which is why I decided to join eco-warriors. 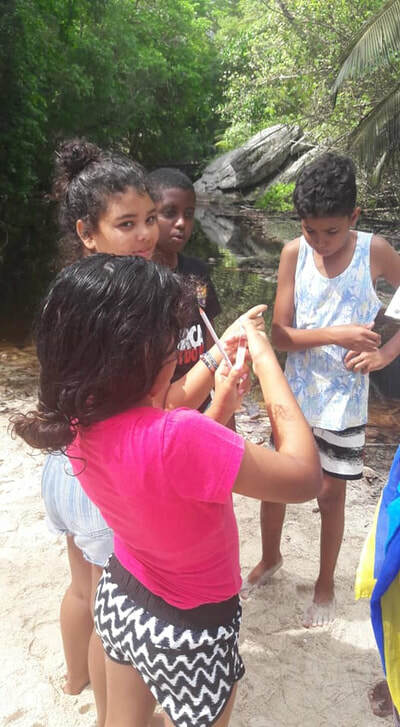 I have a passion for nature and the environment and through this I am learning a lot and also getting the chance to make new friends who share the same passion,” she said. 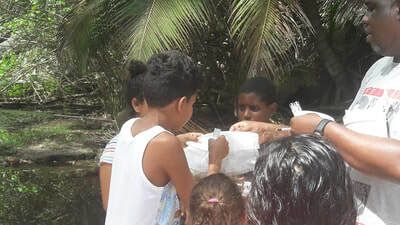 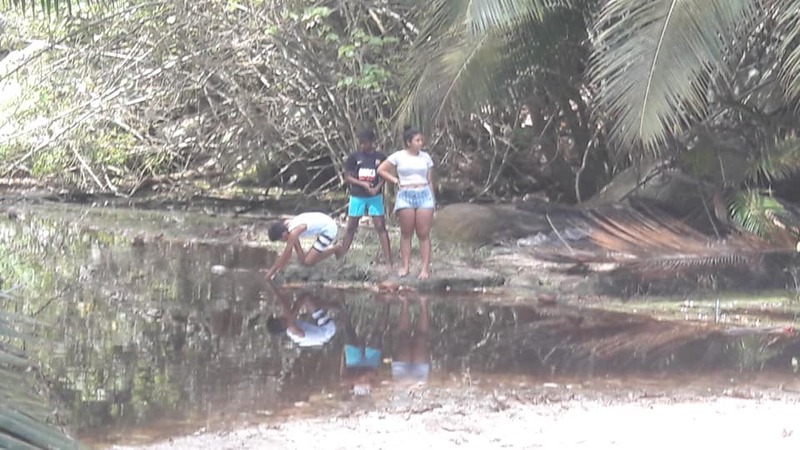 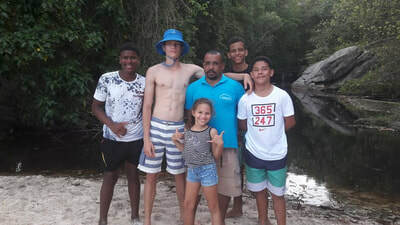 Another young environmentalist Yves Jumaye, an 11-year-old from Bel Ombre who has been in the programme for over two years was involved with observing beaches and the plants and human activities at each location. 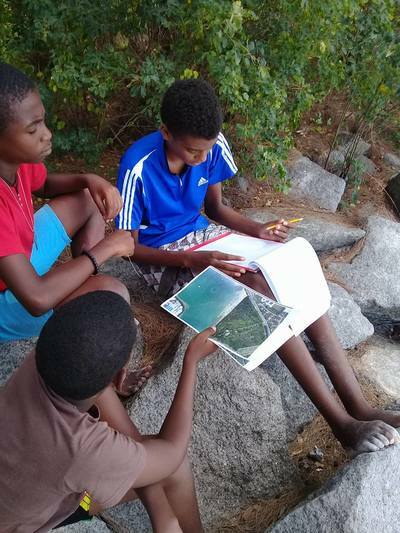 “Eco-warriors presents a lot of opportunities and I get to learn a lot about the environment. I especially like the fact that it is both theory and practical so we get to go to the beaches and carry out our activities,” he said. 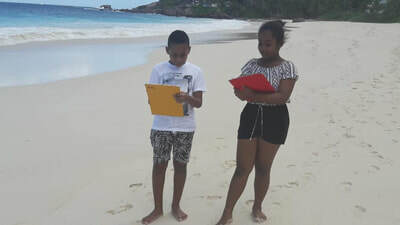 Sandwatch is an international project which was launched by the United Nations Educational, Scientific and Cultural Organisation (Unesco) in 1999 as a network of primary and secondary school students who work together with local communities to monitor their coastal environments and to identify and evaluate the threats and problems that they are faced with. Furthermore, groups involved are encouraged to develop sustainable approaches to address such issues. 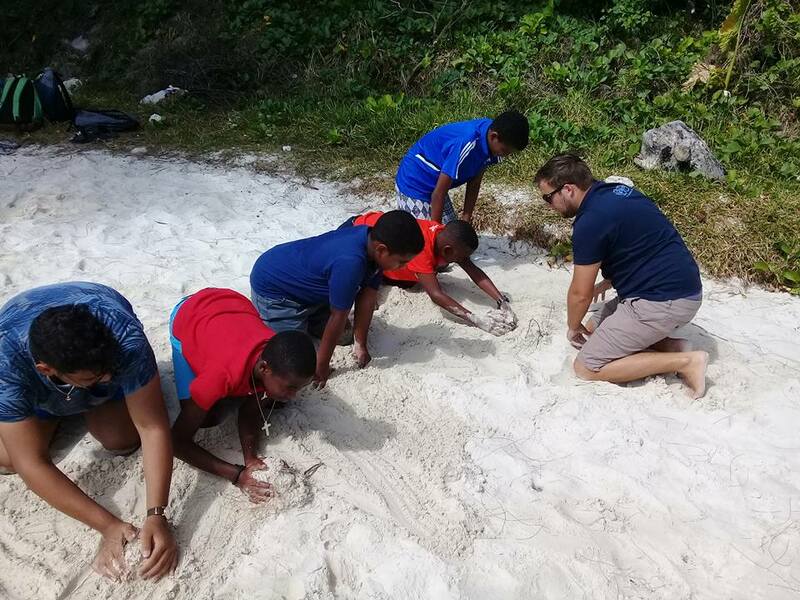 The science education scheme is being implemented in over 35 countries across the world and involves investigations on beach erosion and accretion, sediment composition as well as collecting information about waves and currents. Sandwatch practitioners, including the Eco-Warriors can log their data into a database enabling them to not only visualise and analyse the data they are collecting locally but also to share it globally and analyse trends from other countries. 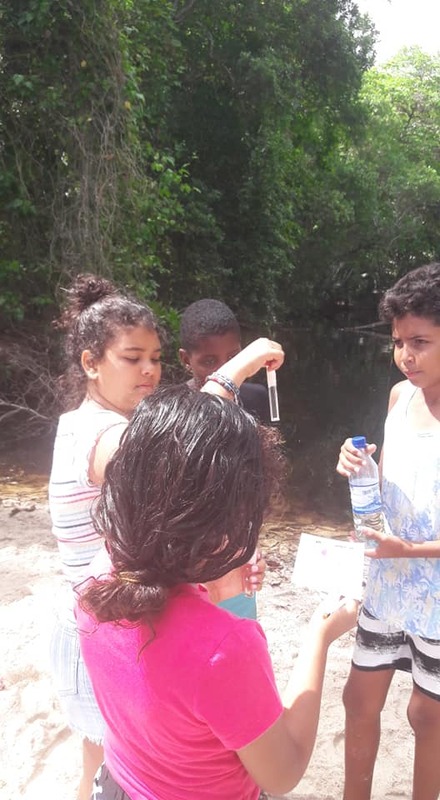 This data will be used to assess the impact of climate change in the coming years. 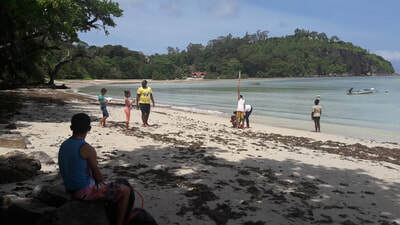 It is to be noted that the environmentalists will continue to collect data and implement the project for many years to come. 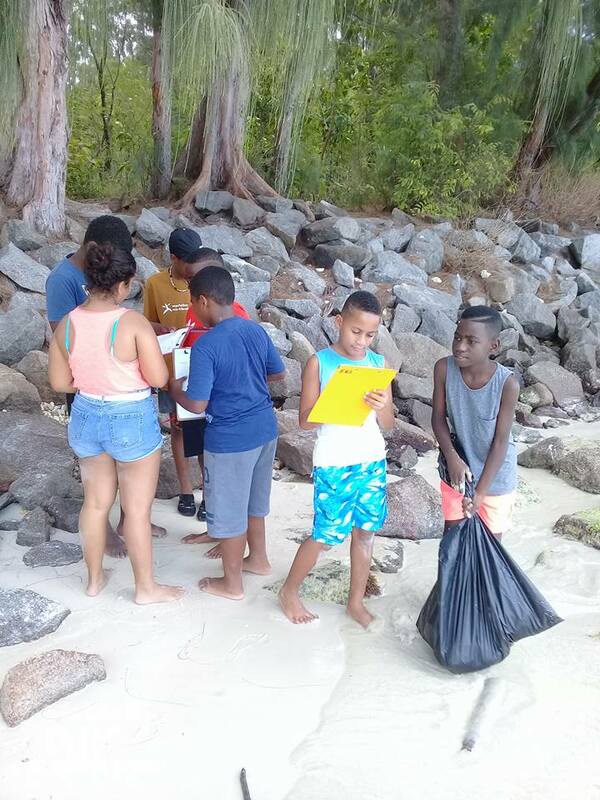 They will also participate in a beach clean-up on September 22.